Since YouTube was formed 10 years ago, founders, Chad Hurley and Jawed Karim, had no idea how the concept would work out. The first video, ‘Me at the Zoo’, showed Jawed Karim at a zoo watching some elephants, and since then, there has been no stopping for them. 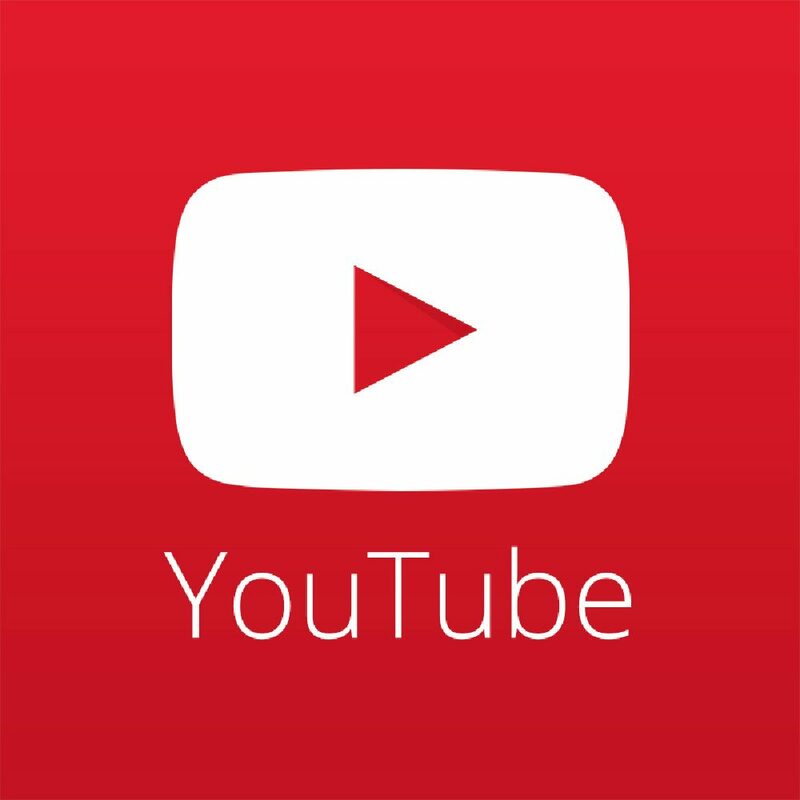 YouTube has played a pivotal role in becoming a global phenomenon for viewing videos. 10 years down the line, YouTube has over 1 billion users and 300 hours of videos uploaded every minute. Jurassic Park 2 never lived up to the expectations of the original film. Now, Steven Spielberg has returned with a brand new franchise of the series. This trailer debuted during the Super Bowl and left many fans asking for more. This is a video about a 20-something couple, who was to get married in less than a month. They got to see how they will look like in the next 50, 75 and 90 years of age. All thanks to high detailed makeup and costume professionals. Starting of as humorous, this video touches your emotional side once it progresses forward. On the occasion of its 100th anniversary, Dodge, an American brand of automobiles, minivans, and sport utility vehicles, created a campaign covering its own history. The Super Bowl commercial went viral and was viewed by more than 16 million viewers worldwide. The ad is about people who are more than a 100 years old and focuses on the fact that ‘100 years in’ isn’t necessarily the mark of decline. This video is about a woman who wants to make a movie using all sorts of stiched-up special effects and acting services of her family and friends, and a plumber too! She shoots all of these using Samsung devices. While the world watches videos on applying make-up, this woman removes makeup from half of her face. It was uploaded by a South Korean woman on YouTube who shows herself removing cosmetics from one side of her face with a wad of cotton dipped in makeup remover. Gradually, almost like magic, the eye liner, eye shadow, brow filler, mascara, foundation and whatever else was used before, disappears to reveal her ‘original’ face.This video went viral and reached one million views within a few weeks. The message conveyed by this video is how the woman transformed herself with a just few cosmetics and some handy brushwork. For all the comic books and Star War fans, this video is the real treat. With the world’s most powerful brain on one side and the Dark Lord of the Sith on the other, Super Powered Beat down, really highlights the “Super” part. This video is about a child suffering from Albinism, that reduces visual accuracy due to light-induced retinal damage. Louise received her glasses to help her see properly and saw her mother for the first time. Earlier this year, Sport England (English Sports Council) released its ‘This Girl’ Can video which shows all types of women being active in sports like swimming, boxing, volleyball. They are strong, engaged, super sweaty, and rightfully unaffected by the fact that they don’t look like the models on a sneaker commercial.